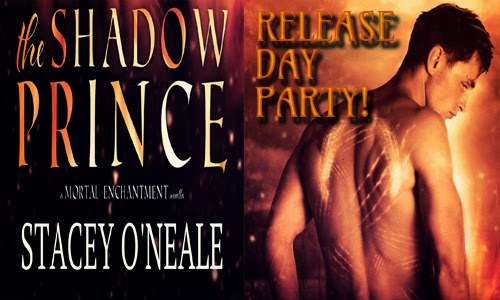 Today is release day for THE SHADOW PRINCE by Stacey O'Neale! Help us celebrate the release of this amazing novella and enter to win a $50 Amazon or Barnes & Noble Gift Card! 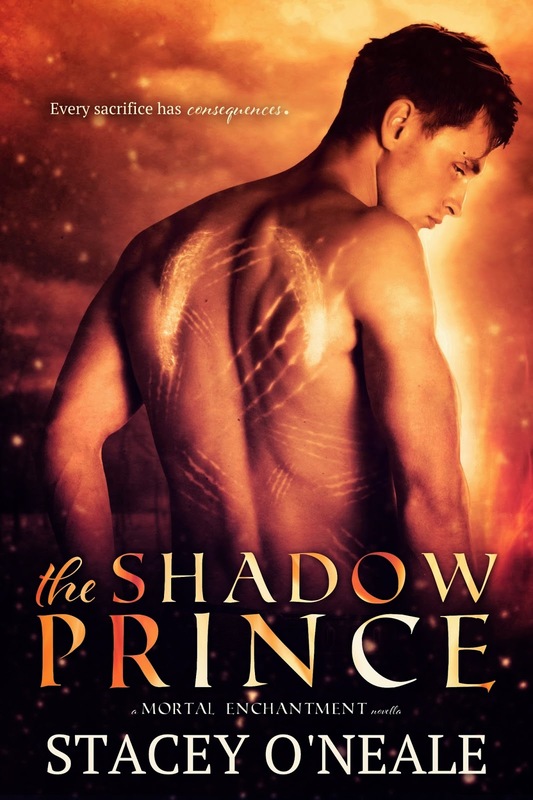 Sixteen-year-old Rowan has spent most of his life living among the mortals—learning to control the element of fire, impatiently awaiting the day his vengeful mother, Queen Prisma, will abdicate her throne. When he finally returns to Avalon for his coronation, his mother insists he must first prove his loyalty to the court by completing a secret mission: Kill Kalin, the half-human, half-elemental daughter of the air court king. 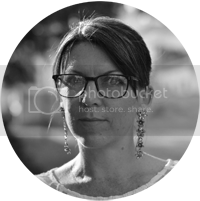 Willing to do anything to remove his mother from power, he agrees to sacrifice the halfling. He returns to the mortal world with his best friend, Marcus, determined to kill the princess. But as he devises a plan, he starts to question whether or not he's capable of completing such a heinous task. And what price he will pay if he refuses?